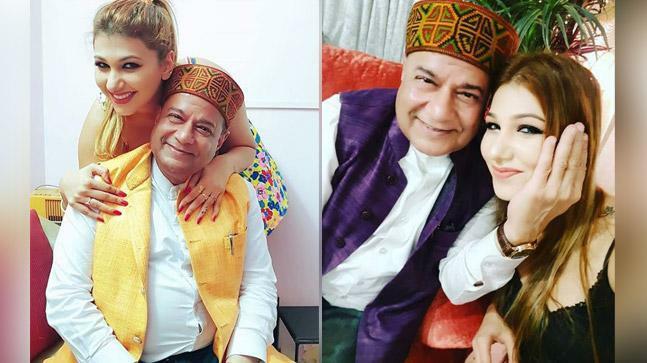 Bhajan singer, Anup Jalota’s entry in Bigg Boss 12 has created a storm. The storm is surely not caused due to his participation in the show but he brought his girlfriend along with him. 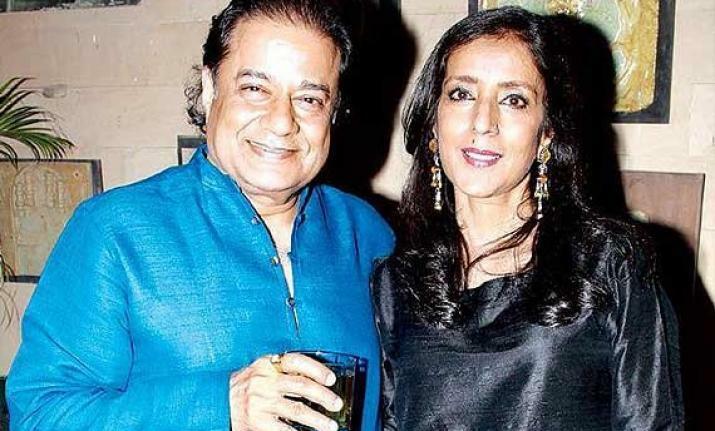 The bhajan singer is 65 years old and his girlfriend is 28 years old, the moment they revealed their relationship, the fans weren’t able to believe their own eyes. If you think how did this happen, here are some more facts about the singer which might explain his personality a bit more. Not there is anything wrong with it but the way can be questioned. His first marriage was with Sonali Sheth, a Gujrati girl but the marriage got their family’s approval. After fighting all odds they got married and also professionally did many shows together. 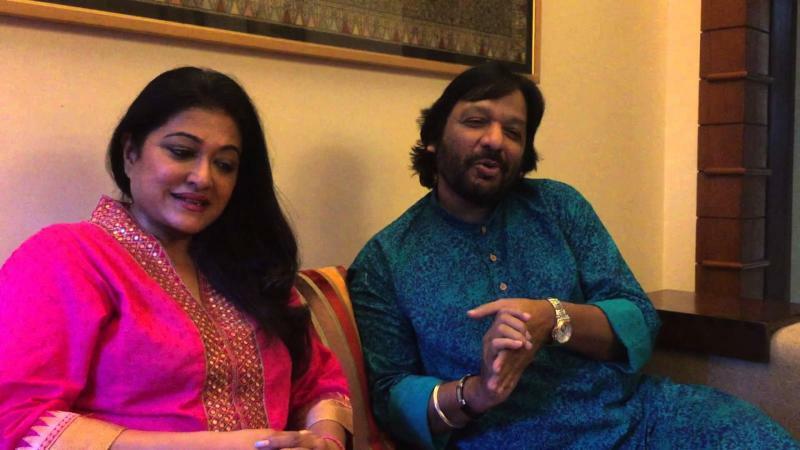 They were a great couple with many hit concert circuits as "Anup and Sonali Jalota". Though the marriage did not last and Sonali went on to marry Roop Kumar Rathod. After this unsuccessful love marriage, Anup opted for arranged marriage and then married to Bina Bhatia. That marriage also ended in divorce. Next, he got married to Medha Gujral, niece of former Indian Prime Minister I. K. Gujral. They, then, gave birth to a new soul, Aryaman. The fans thought that Jalota is third time lucky but a tragedy happened. His fans and family thought, his personal life would turn out to be 'third time lucky' in love and marriage. Anup lost his wife in 2014 due to liver failure following a second heart and first kidney transplant. Rina Golan wrote a book named ‘Dear Mister Bollywood: How I Fell in Love with India, Bollywood and Shah Rukh Khan’. In this book Rina mentioned "The New York based struggling actress made shocking revelation that Anup would take special care of her and in return he would ask her to keep him company wherever he went, even if it was at the oddest hours!" After Medha’s death, the Padma Shri singer met Jasleen Matharu. Jasleen has been learning music from the age of 11, she is a trained classical and western singer. 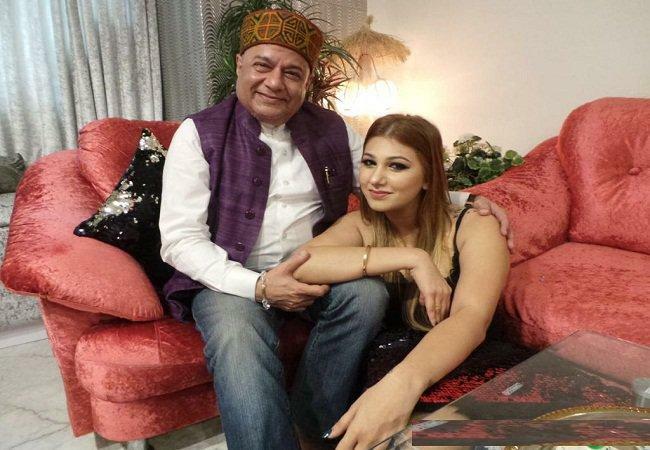 Jasleen's father Kesar Matharu is a filmmaker and she has done a movie named ‘The Dirty Relation’. Though there is nothing wrong with dating or falling in love with a person with age gap but their relationship and their body language seems quite awkward to be a couple. The house of Bigg Boss is a mystery and so is their relationship, let’s see what the rest of the episodes unfold infront of the audience.